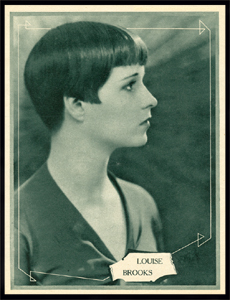 Louise was an American dancer and actress. 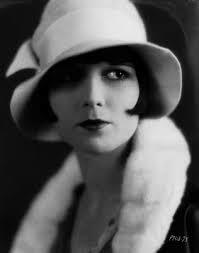 Her first film was an uncredited role in 1925, and she made several silents in America and Europe. She was a wild child for sure, read her autobiography. 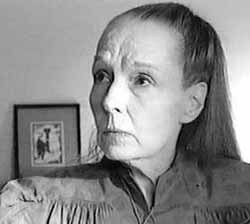 It’s called “Lulu in Hollywood”, quite a commentary and quite a life. 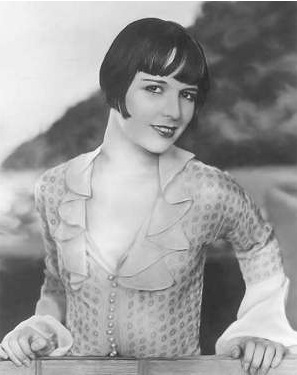 Pandora’s Box is one of her best known films, and remember, this is the silent era, it explores modern sexual mores and even lesbianism. She was quite a girl, and lived her life the way she wanted. 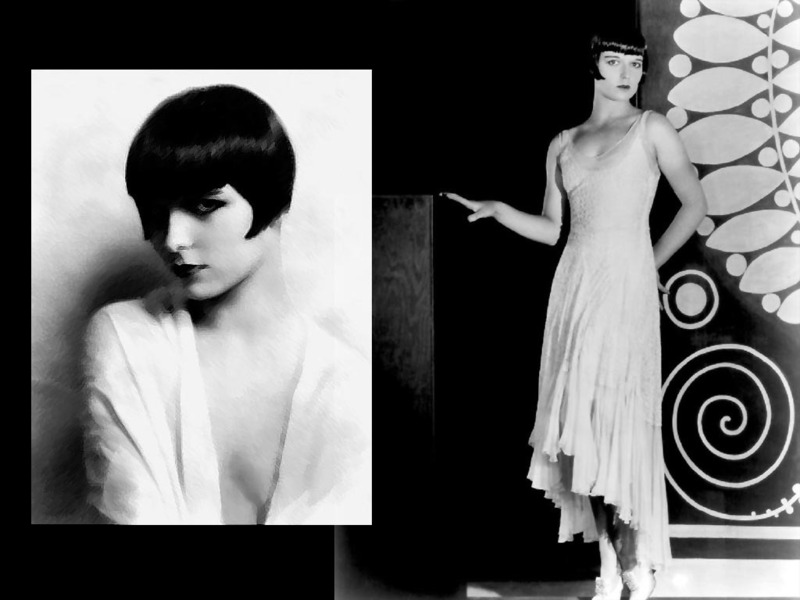 After her fall from films, she worked at Saks Fifth Avenue for a while. 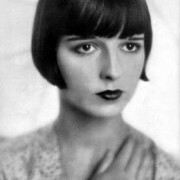 Beautiful, beautiful lady, that has been re-discovered and has quite a following today. 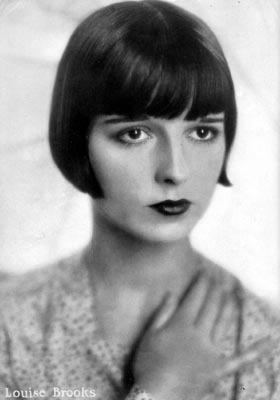 There is even a “Louise Brooks Society”. 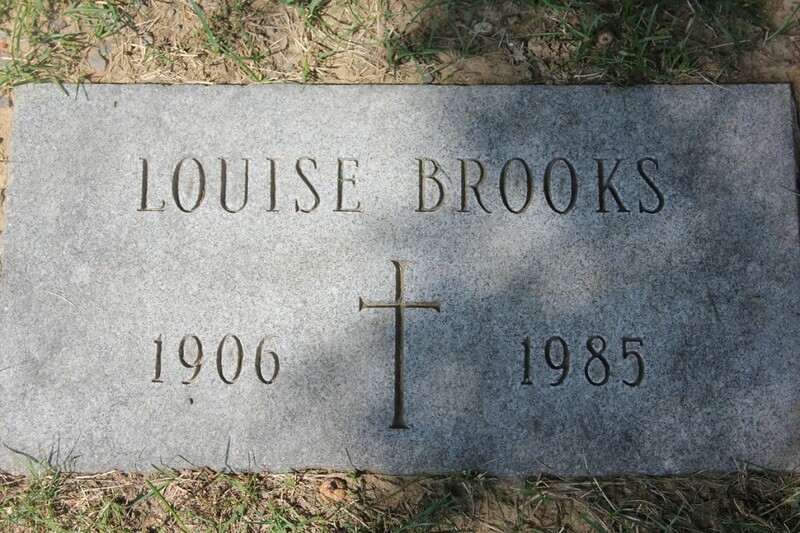 She died in 1985 and is buried at the Holy Sepulcher Cemetery in Rochester, New York.